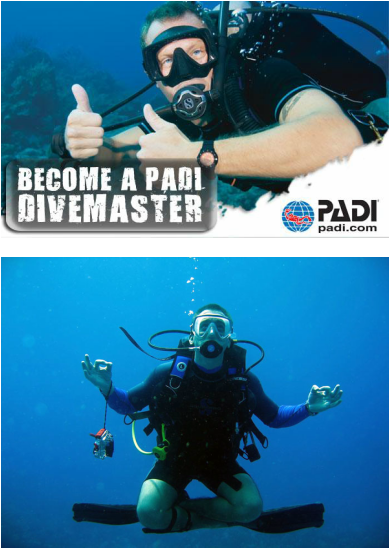 During the PADI DiveMaster programme, you learn dive leadership skills through both classroom and independent study. You complete water skills and stamina exercises, as well as training exercises that stretch your ability to organize and solve problems as well as help others improve their scuba. You put this knowledge into action through a structured internship or series of practical training exercises.